Events and Deadlines for Veteran Students! Get more SVA news now! 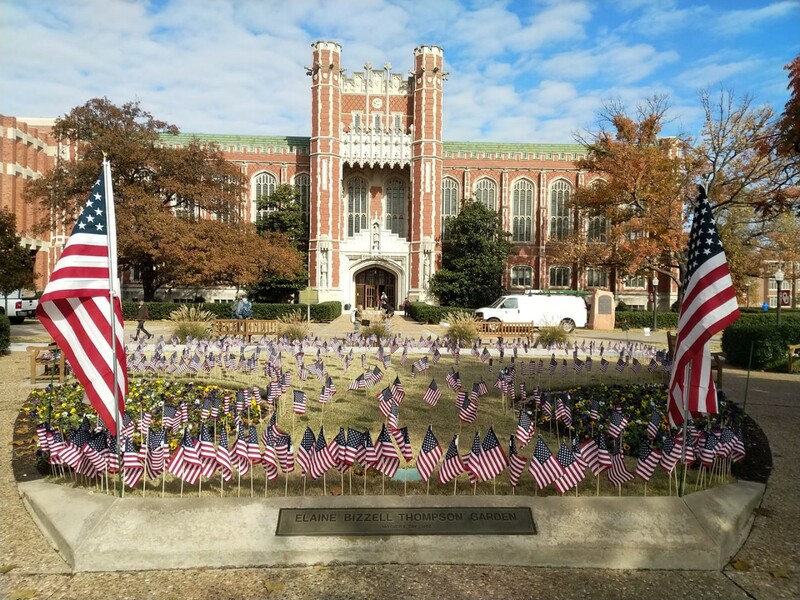 University of Oklahoma Faculty and Staff seeking to provide a positive and supportive learning environment, helping military service-connected students achieve academic excellence and personal success. The Veteran Support Alliance fund has been established with the OU Foundation to support the projects and initiatives of the OU Veteran Support Alliance such as veteran appreciation events, Green Zone training, veteran student orientation, student scholarships, veteran student emergency needs, and support for OU Student Veteran Association projects and events. Email veterans@ou.edu, or call (405) 325-4308 for more information.